This provides income protection to building workers who suffer injuries outside of working hours or on the journey to and from work. The cover continues for 39 weeks should you become unemployed (provided you are registered with the Incolink Member Services Department, Centrelink or the Union as looking for work). 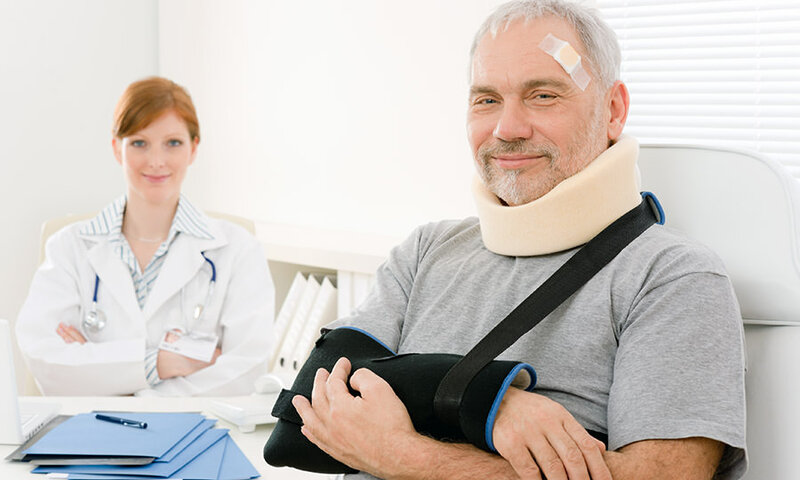 Other benefits include lump sum payments for a range of conditions, including death, paralysis, loss of limb and broken bones resulting from injury.